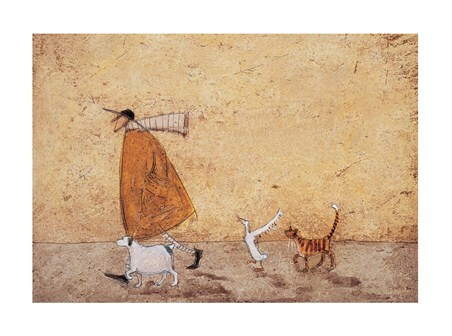 Art Print: Join Mr Ernest Mustard and the gang on a pleasant stroll with this charming art print by English artist Sam Toft. 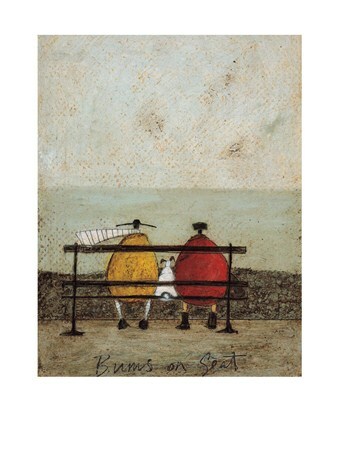 Featuring the characteristic Toft background with an almost textured appearance, Mr Mustard always has company, and it usually comes in the form of his slightly plump Jack Russell called Doris. 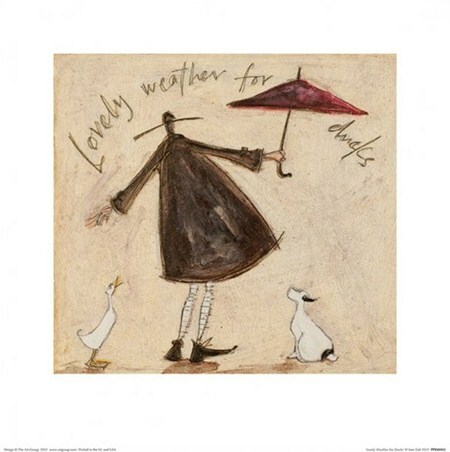 Today though, he has also been joined by Horace the white duck and Stripes the cat too! 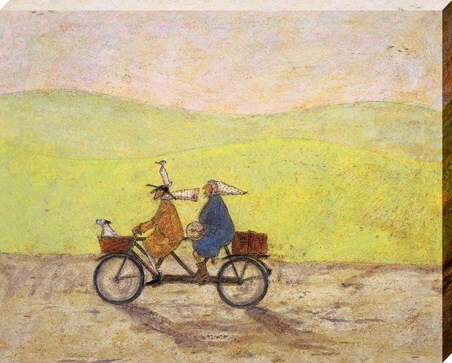 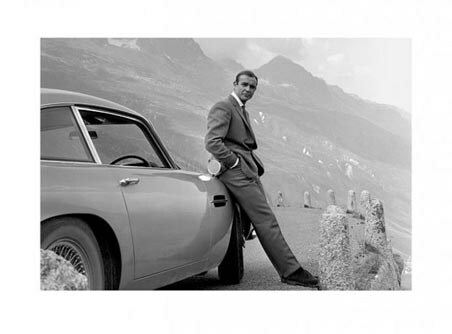 With his usual attire of a yellow overcoat, stripy scarf and matching socks, Ernest strolls ahead of the group, leading them to their destination - perhaps they are meeting Mr Mustard's wife Violet? 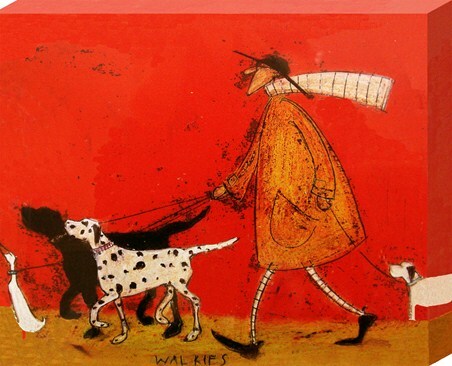 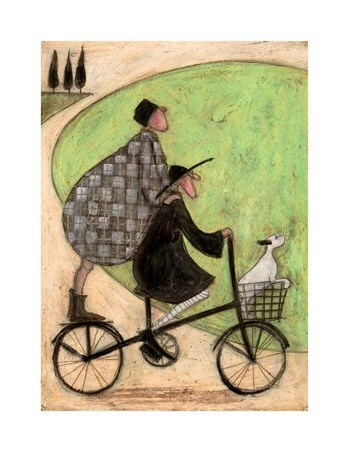 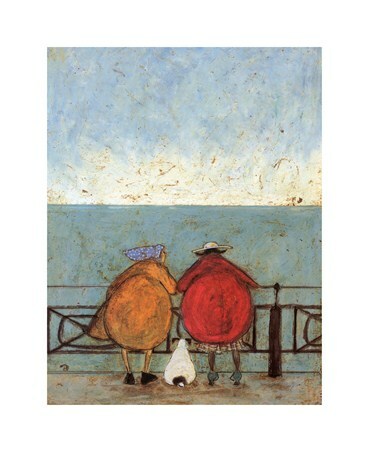 This wonderful art print is sure to add some charm to any room, and would be a fantastic image to hang on any Sam Toft lover's wall.